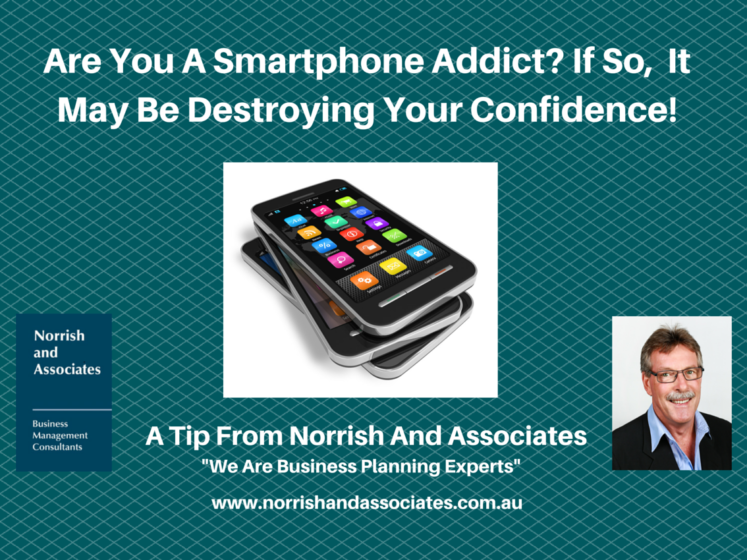 Is Your Smartphone Killing Your Confidence? Home / Lifestyle / Is Your Smartphone Killing Your Confidence? Click this link: – Is your Smartphone Killing Your Confidence?